Louisville has been one of the marquee names atop of the college baseball scene for more than decade. Under the guidance of Coach Dan McDonnell, the Cards have reached the College World Series four times (2007, 2013, 2014, 2017). The expectations from fans are no different this season. Baseball was the last time to remain undefeated in the NCAA, and currently sits No. 13 in the country with a 17-5 record. The team always enjoys a huge boost from their loyal fan base. They fill the seats for many a weekend series in the friendly confines of Jim Patterson Stadium. In past seasons at Jim Patterson, fans have enjoyed free entry to the games. This season, U of L implemented a new payment policy with five different ways for fans to purchase tickets. Fans can buy season tickets before the first home game of the season. Other options are a 15 game flex ticket package, Friday or Sunday ticket packages or single game tickets purchased online or at operating booths at the stadium. 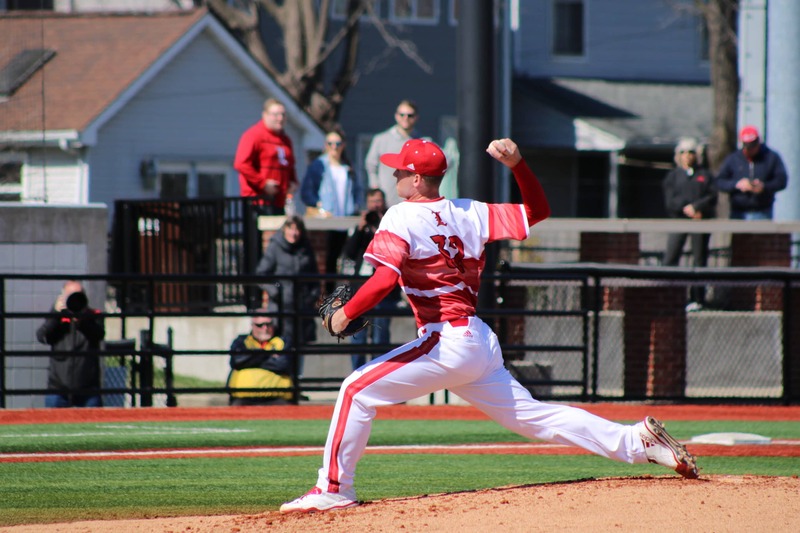 During this past weekend’s series against the tenth-ranked Clemson Tigers, the Louisville Cardinal sports writers gauged fan’s perspectives on this season’s payment policy and whether it affects attendance. This is an accurate assumption, considering the Cards have averaged 2,298 fans for each home game through 15 games this season. The highest attendance for a game was the home opener against Eastern Kentucky when 2,535 fans filled the seats. The team has played well at home this season, only dropping two of 15 games at home. Both losses came from top 10 teams No. 5 Texas Tech and No. 10 Clemson. The ticket policy has not changed for U of L students. They are still able to get into games for free with their student IDs. “I wasn’t even aware of the new payment policy,” junior Ryan Day said. “The games that I’ve made it out to this season, I haven’t noticed a difference in attendance. If anything, it seems like there are bigger crowds in these early season games than before. With 20 games left on the home slate, the attendance numbers should only keep growing if this trend continues as the season progresses. One game to look-out for is the April 17 match-up against in-state rival Kentucky. Last season’s home game against the Wildcats broke the regular season attendance record with 6,210 fans in the stands. The Cards’ next home stand comes on Friday, April 6 through Sunday, April 8 as they take on ACC foe NC State.